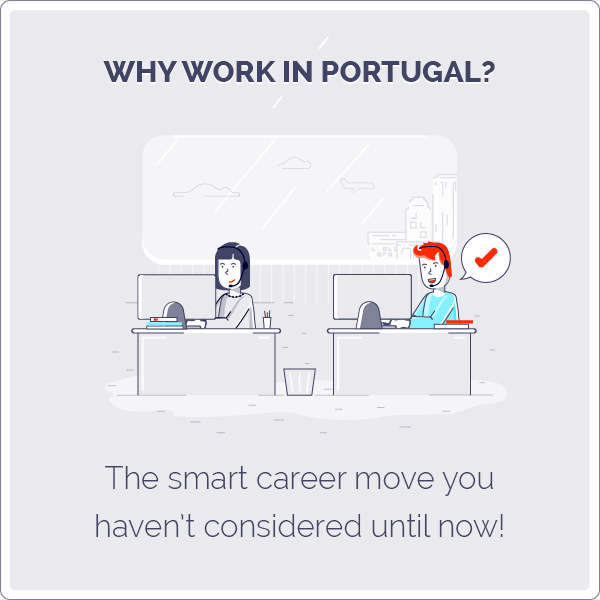 Nazaré – CC Talents – We Hire Talents! The wooden fishing boats still used today are colourful and narrow with curved prows and decoration evocative of the first fishermen of the area; the Phoenicians, who settled here in pre-Christian times. On some prows you’ll even still see a watchful eye painted – in theory to detect the two most important things to a fisherman; shoals and storms – and many dangle lamps for fishing after sunset. The Casa Museu do Pescador (R. Sousa Lobo) is a small museum dedicated to the fishing population of Nazaré. Contained within a traditional cottage, it has been lovingly restored to show the exterior and interior of the home of a typical fishing family for the early part of the 20th century. 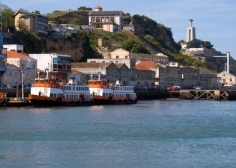 Nazaré is split into three main districts – Praia (beach), Pederneira and Sitio. 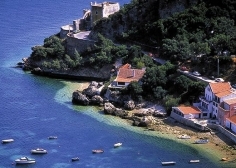 Located on a rocky promontory over 100m above the main part of the town, Sitio provides wonderful views over the bay and beach of Nazaré, and from here the walker can continue northward along the stretches of beach where the Atlantic regularly pounds creating ideal conditions for many a shore fisher to cast a line. Although this mainly residential part of Nazaré is accessible by car, by far more interesting is the funicular carriage which takes passengers up the sharp slope for a small fee. A winding path also exists but is perhaps more appealing on the way down! 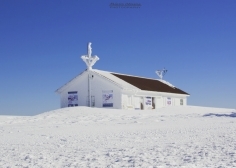 Once at the top, besides the views one finds a large church and also a small chapel clinging to the edge of the sheer drop, the Ermida da Memória, whose origins are closely connected to the miraculous appearance of the Virgin Mary. The legend goes that one misty morning in 1182, local nobleman Dom Fuas Roupinho was hunting and realised at the last moment that he had in fact chased his deer to the very edge of the cliff. Just as he too was about to fall to his death, he cried out to Our Lady of Nazaré who appeared before him and halted his horse. In honour of this life-saving miracle, Roupinho ordered a chapel to be built. 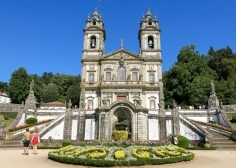 Over the years it has attracted many pilgrims and today visitors can still see the tale depicted in hand painted azulejos and even the supposed footprint of Roupinho’s horse engraved in a stone found in the crypt below the chapel. Along the seafront of Nazaré, people still dry their catch of fish in the sun and mend their boats alongside sunbathing holidaymakers and playful children enjoying the many attributes of the beach. A throng of craftshops and cafes stretches the length of the Avenida Marginal, as well as restaurants serving a great variety of the local speciality, which is of course fish. Caldeirada à Nazarena is a rich fish-based stew typical of the area, and fresh ingredients feature strongly on menus often offering the ‘catch of the day’. Situated 3km from Nazaré, Quinta Princesa do Pinhal is the ideal place for a stop over on your trip through Portugal. You can spend some relaxing days in this quaint and charming villa which is only 10 minutes from the beautiful beaches “Costa da Prata”. 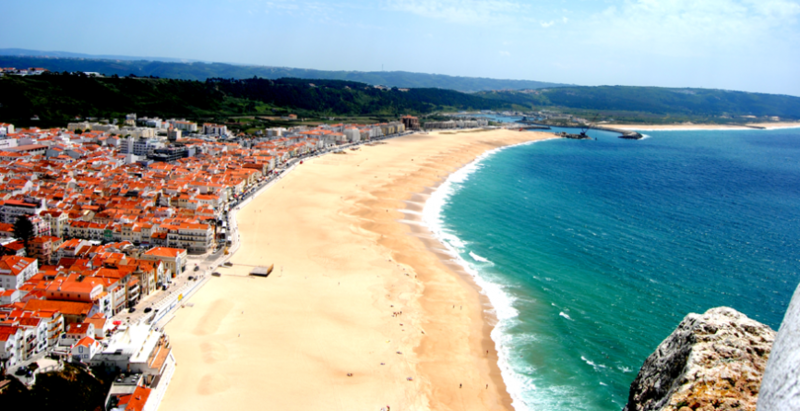 The beaches of Nazaré and São Pedro de Moel are excellent places for water sports. 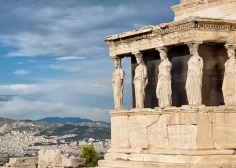 Source: Image source: Athens is the historical capital of Europe, with a long history, dating from the first settlement in.. 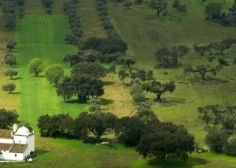 Source: The plains that extend as far as the eye can see start close to the Tagus. While to the.. 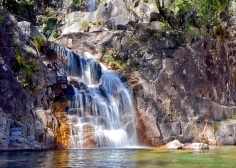 Source: A great family destination is Serra da Estrela, located in center Portugal. This one is a popular destination during.. 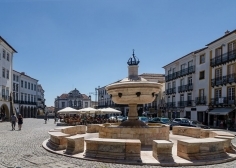 Source: When I added Évora to my Iberian itinerary, I didn’t have many expectations. I heard it was a lovely.. Source: Image source: Europe most visited places like Italy, France and Spain overshadow a very interesting country, and maybe, because.. 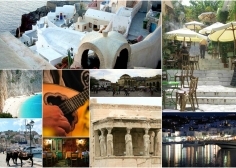 Source: It's a sleepy, ancient city, but also brimming with a modern, youthful energy. Check out Braga, the loveliest.. Source: https://santorinidave.com/best-beaches-greece A great little swimming spot near the castle at Lindos. The east coast of Rhodes is loaded with.. Source: The district of Setúbal is a great base for your holiday in the Lisbon region, where the beauty.. 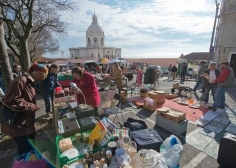 Source: Feira da Ladra - Lisbon´s Flea Market Lisbon's flea market is called locally the Feira da Ladra, often thought.. 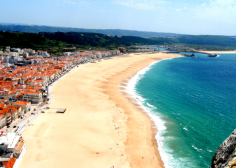 Source: ossibly the most famous fishing town in Portugal, Nazaré is unique in many ways. It doesn’t contain the architectural.. Source: The Peneda-Gerês National Park, also known simply as Gerês, is the only national park in Portugal (although many natural.. 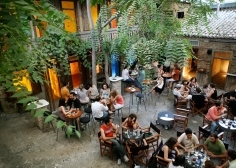 Source: Such a really nice place in the centre of Athens, close to Monastiraki square! Trees inside of the place.. Source: Sintra, the Moon Hill, is a place full of magic and mystery, where Nature and Man have combined.. 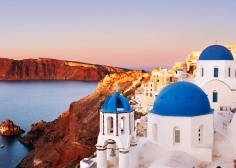 Source: Image source: With its sparkling white beaches, crystalline water and venerable ancient sites, Greece lives up to all.. 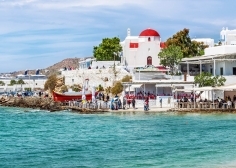 Source: Image source: The other side of Mykonos: Calm, culture and cuisine on a Greek island that is far.. 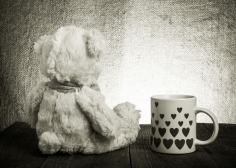 Source: Image source: Romance is in the heart of the beholder and even the simplest pleasures become romantic in the.. Source: Viewed from the north bank and the city of Lisbon, the other side of the Tagus River (its.. Source: Image source: Santorini is the supermodel of the Greek islands, a head-turner whose face is instantly recognisable around.. Source: Visit Aveiro to discover a landscape dominated by water. Aveiro, next to the sea and the ria (estuary),.. 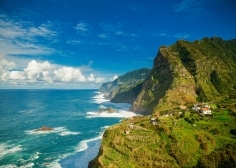 Source: Right in the middle of the Atlantic, the islands of Madeira and Porto Santo are a haven of natural.. 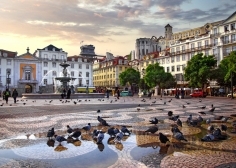 Source: A doll hospital may not be on your top 10 things to see and do in Lisbon but if..